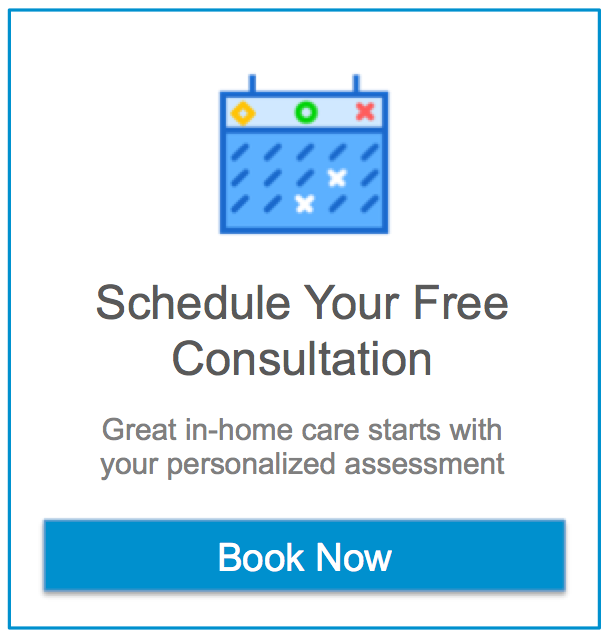 Assisting Hands Home Care prides itself on developing an individualized memory care plan for each of our special clients. Using cues from the background history and the client’s previous talents and interests, a stimulating care plan is developed with the assistance of loving family members and Assisting Hands staff. Because Alzheimer’s and dementia disorders can take many forms and present distinctive challenges, our staff and home care givers are carefully trained in providing appropriate and positive reinforcement techniques in a loving and dignifying manner.